We have all had that sinking feeling. You call your dog, you know he has heard you, and he totally ignores you. If your dog won’t come back when you call him, you are not alone! Recall problems are extremely common and can be very distressing. 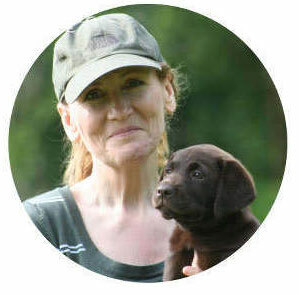 Total Recall, is a complete reward based recall training programme, designed specifically for people that want their dogs to comeback every time they call them. No matter where they are, or what they are doing. The book is in three parts: preparation, training, and problem solving. Total Recall is for anyone that has struggled with getting their dog to return to them, and for anyone that has a new puppy. This is a unique and detailed book that follows the entire training process through the pursuit of a single skill. It is packed with structured training exercises and easy to follow information on canine behaviour. Through focusing on this single and most important of obedience commands, Total Recall shows the dog owner whether of a puppy or an adult dog how to build up a reliable recall successfully, layer by layer, and step by step, using effective and positive training techniques. 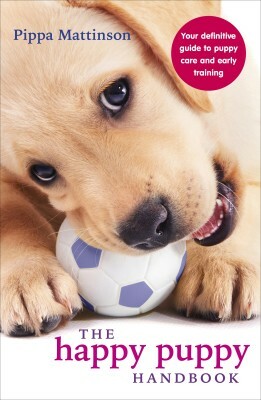 The book offers the reader an insight into the mind of the dog and explains exactly why dogs behave in the way that they do. Total Recall is much more than a recall training book. 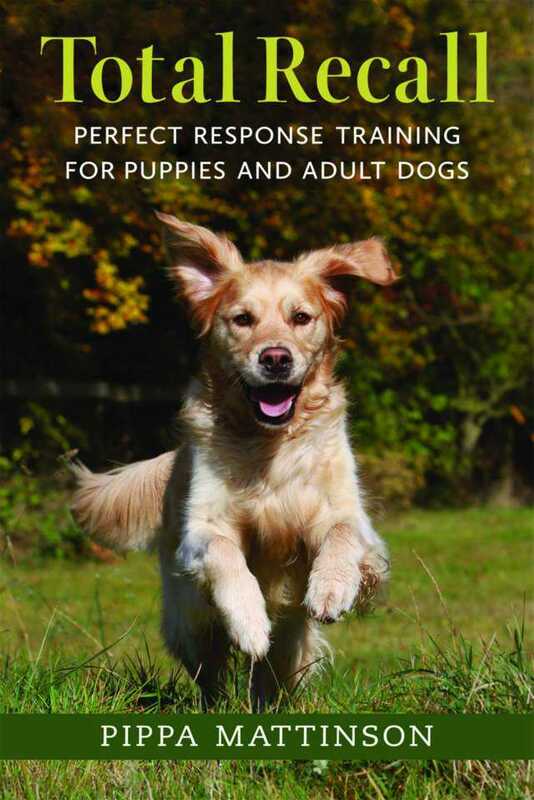 It is a detailed reference and guide to canine behaviour and dog training that will fascinate dog owners in the UK and abroad. Please note: this is an affiliate link and if you purchase this book using it, I receive a small commission for which I am very appreciative. It does not affect your purchase price.